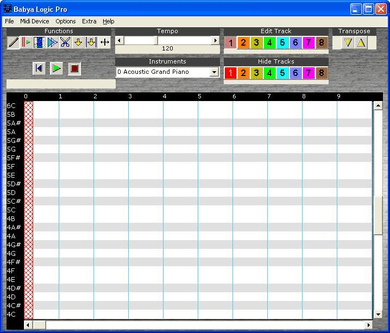 DJ software for mixing songs. That's how we learned about how Mixxx can interact with real analog turntables. Record audio input into WAV, MP3, and AIFF formats. Digital audio mixing tool with a wide array of extra utilities and features. Designed for creating songs, mixes, and videos. Multimedia player with audio mixer and special effects.